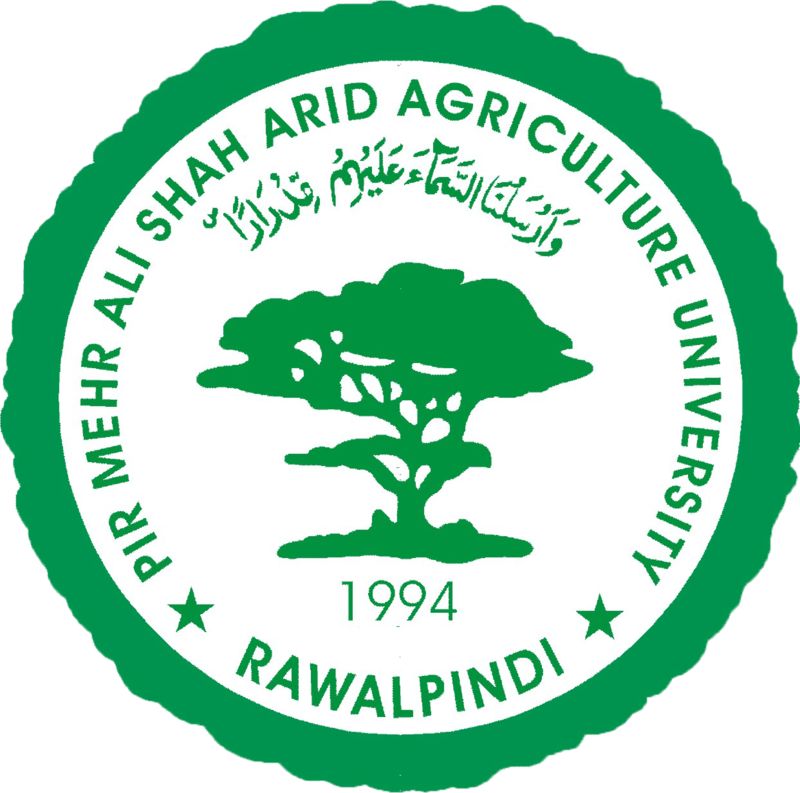 The Pir Mehr Ali Shah Arid Agriculture University, Rawalpindi (PMAS-AAUR) is in Rawalpindi, Punjab, Pakistan. 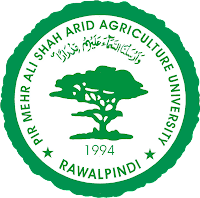 In the 1970s, the government of Punjab established an agricultural college in Rawalpindi for the development of rain-fed agriculture. The college was upgraded to the level of university in 1994. The university is currently ranked at No. 2 in Agriculture/Veterinary category as per the HEC and 7th overall in ranking of universities in Pakistan. Arid Agriculture University offers a number of degree programmes leading to Bachelor, Master and Ph.D. in various disciplines including Food Science & Technology, Computer Sciences, Management Sciences, Pure Sciences, Agriculture, Veterinary & Animal Sciences, Social Sciences and other Arts and Fine Arts programs.